Malvern Spring Show 2013 – here we go!! We received confirmation that we will be doing a show garden at next year’s Malvern Spring show, May 9th – 12th. 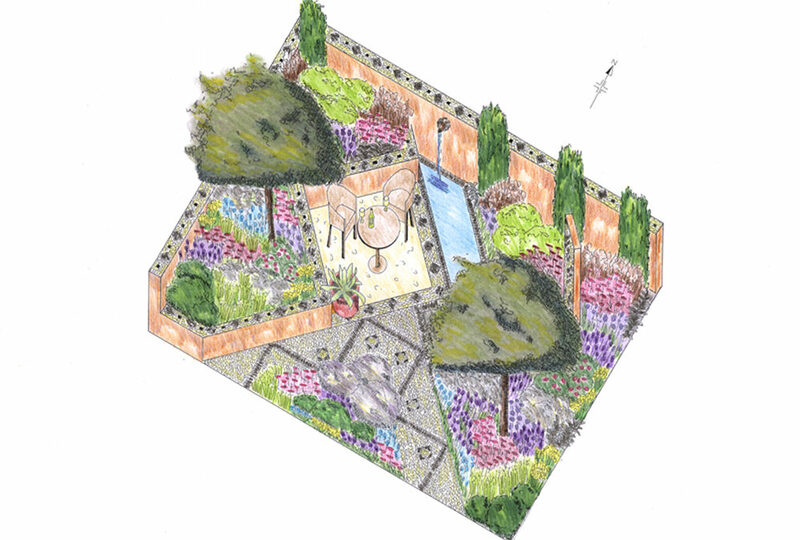 Our design, ‘Return to the Med’ will feature as one of the show gardens. I will be working on this with a colleague of mine, Kelly Rose-Walker, we attended the Garden Design School together and are both very excited about this opportunity! Now the work begins, the next couple of months will be busy as we look to secure resources and refine the design. Stay tuned for further updates! !